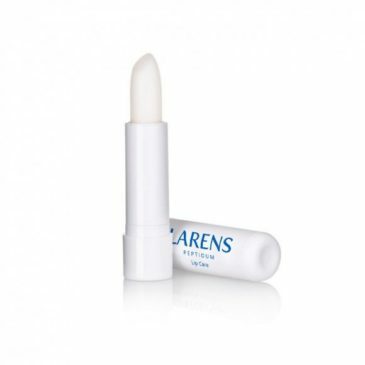 Lip care with a complex of natural peptides. Formula based on NUTRIVI water. Contains Biopeptide Complex, vitamin E, jojoba oil, natural vegetable wax and collagen. Intensely nourishes the lips, giving them smoothness, softness and an adequate level of moisturization. The unique formula with Biopeptide complex, vitamin E, jojoba oil, natural vegetable wax and collagen effectively prevents drying, helping the lips to remain smooth and soft. 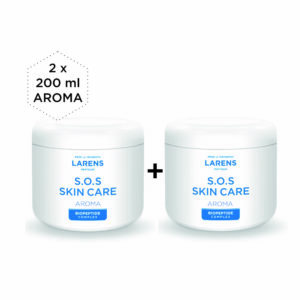 Biopeptide Complex – Contains a valuable combination of oligopeptides and polypeptides, which provide immediate and long-lasting moisturization in all the layers of the skin. The effect of its use in cosmetics is supple skin, filling in fissures and unevenness as well as prevents the sagging of the skin. 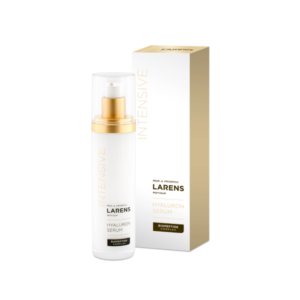 Peptides are used to carry active ingredients deep into the skin. They have energizing properties, stimulating skin cells to produce collagen and elastin. They help fight discoloration, brighten and even skin colouring. Jojoba Oil – Softens and moisturizes the skin, helps maintain an adequate level of moisturization in the skin thanks to the protective filter which it creates. Lipids (fats) play an important role in the functioning of the skin. 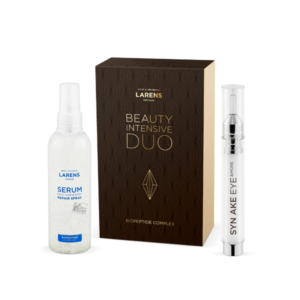 The top layer – the lipid layer – acts as the “first guardian” that protects the skin against harmful external factors. Vitamin E – Slows down the skin ageing process, moisturizes, smooths and softens the skin. 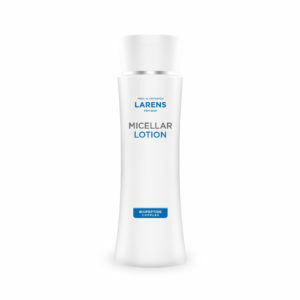 Reduces the harmful effects of sunlight on skin cells. It neutralizes free radicals. Collagen – Guarantees rejuvenation of the skin and slows down the ageing process. 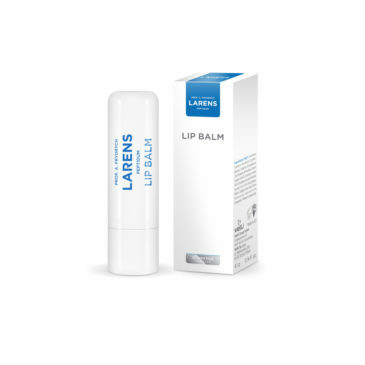 Provides the skin with long-term protection against moisture loss, increases its tension and smooths wrinkles. Its systematic use effectively inhibits the loss of natural collagen contained in the skin. Natural vegetable wax – Forms a protective film on the surface of the skin as well as perfectly softens and relaxes it. Due to wax the skin becomes moisturized and elastic.